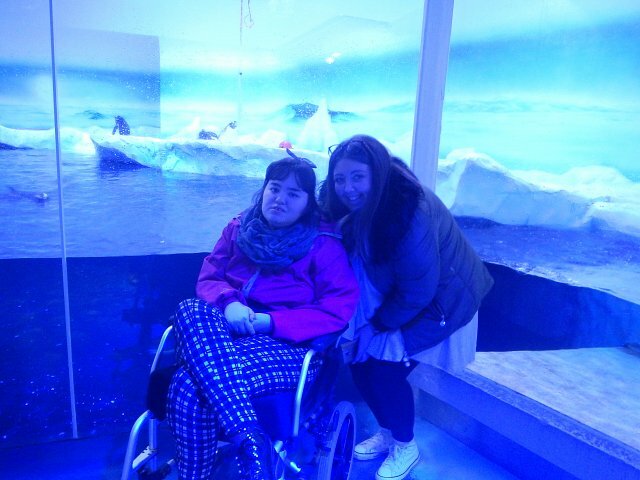 Our applicant Emily wrapped up warm in the November air this week to visit Sealife with her Mum and Dad. A brilliant day was had according to Emily’s parents and our Ambassador Caroline. 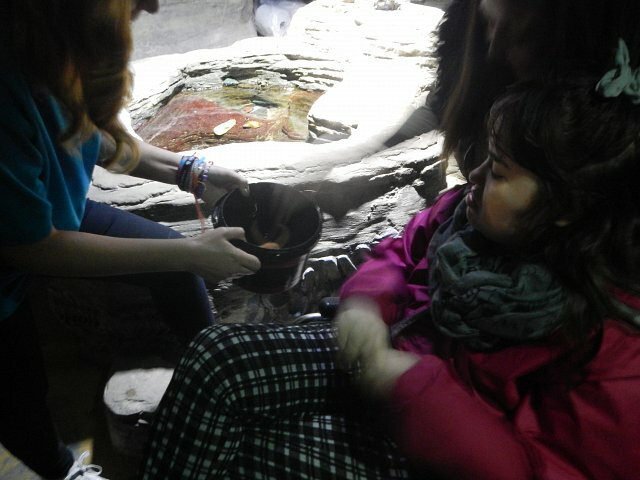 Emily’s highlight was to touch a starfish! !